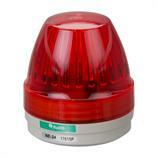 The compact red signal light NE-24-R from PATLITE is equipped with the latest LED technology. 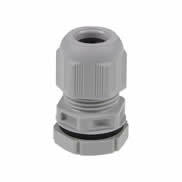 This makes it extremely durable and maintenance-free. 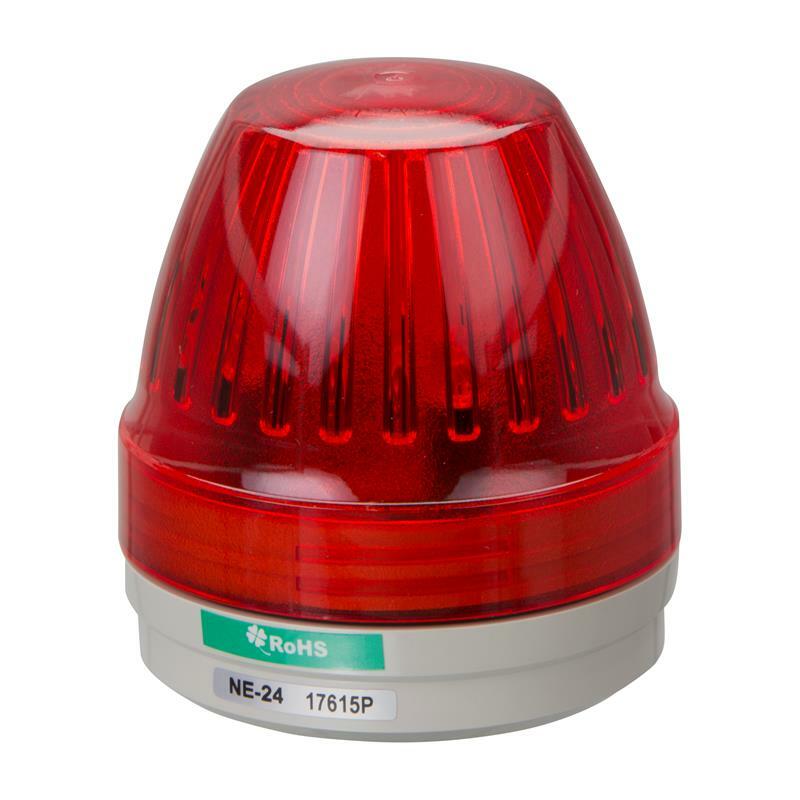 Thanks to the innovative prism cut, the NE-24-R is particularly brightly illuminated. 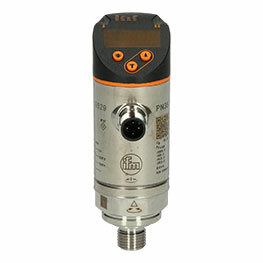 The signal light is easily connected via spring-loaded terminals.